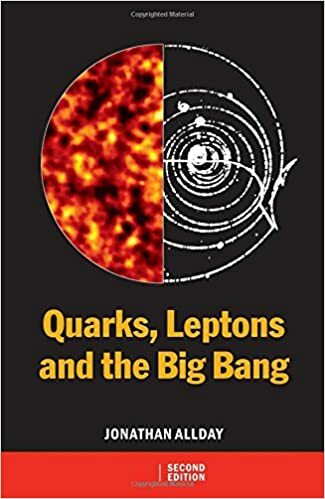 Quarks, Leptons and The Big Bang is a clear, readable and self-contained introduction to particle physics and related areas of cosmology. It bridges the gap between non-technical popular accounts and textbooks for advanced students. The book concentrates on presenting the subject from the modern perspective of quarks, leptons and the forces between them. This book will be of interest to students, teachers and general science readers interested in fundamental ideas of modern physics.